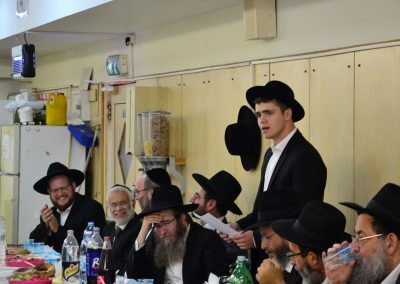 There was a very special event towards the end of Zman. 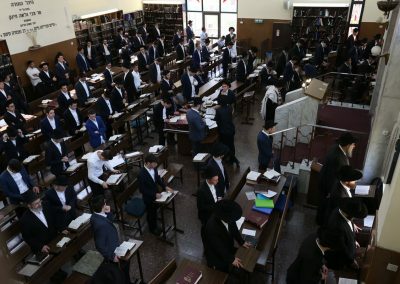 In addition to the End of Year Siyumim made by many of the Bachurim who finished the Masechta which the Yeshiva was learning. 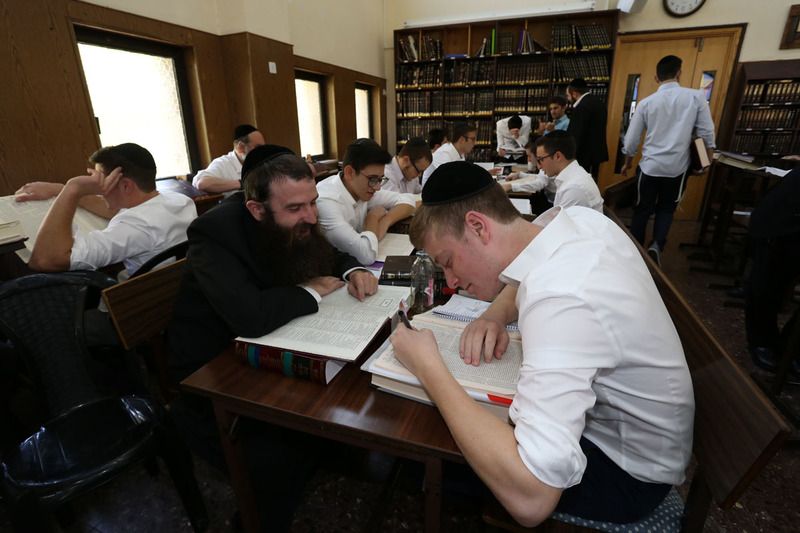 A 3rd year Bachur Rudi Spitzer published a Sefer, which was compiled of Divrei Torah on Sefer Bereishis from Bachurim and Rebbeim in the Yeshiva. 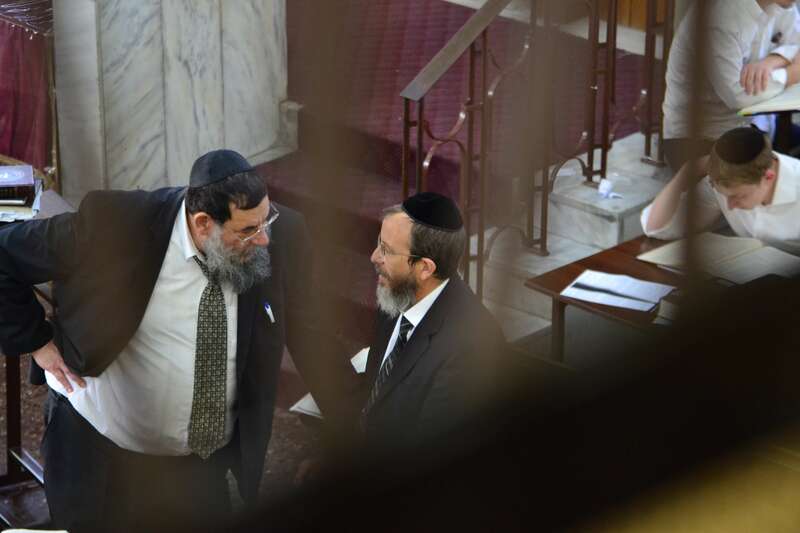 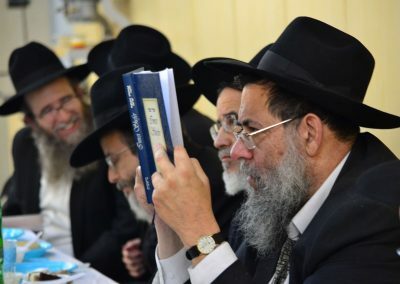 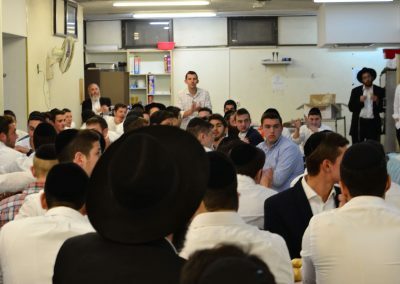 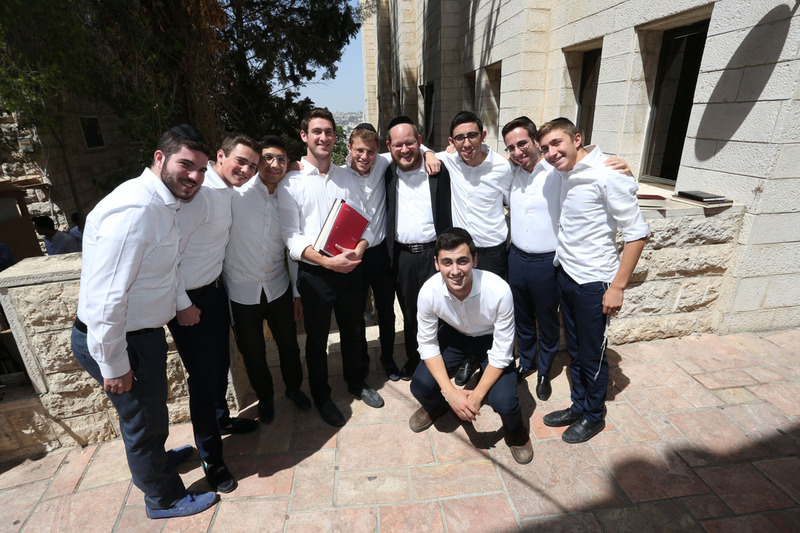 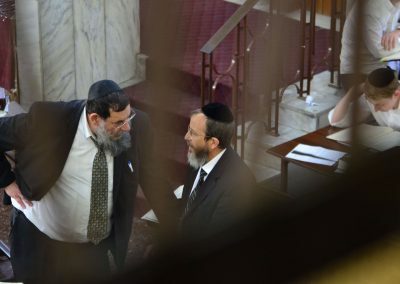 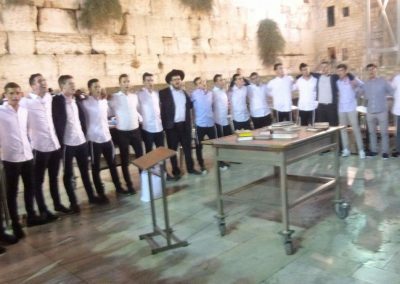 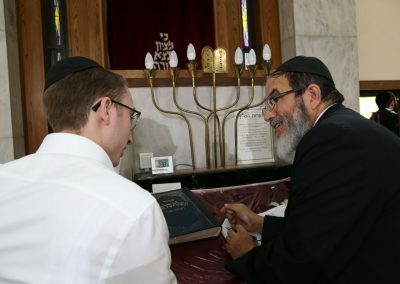 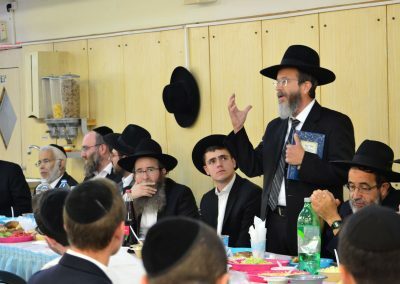 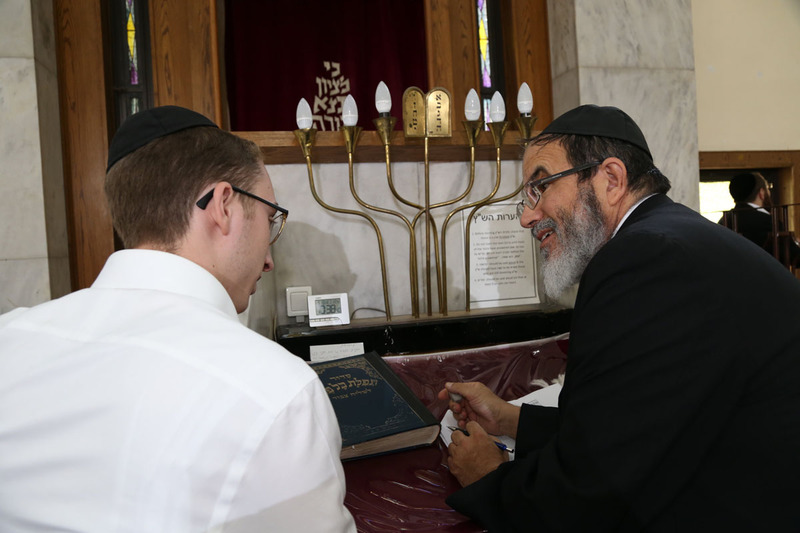 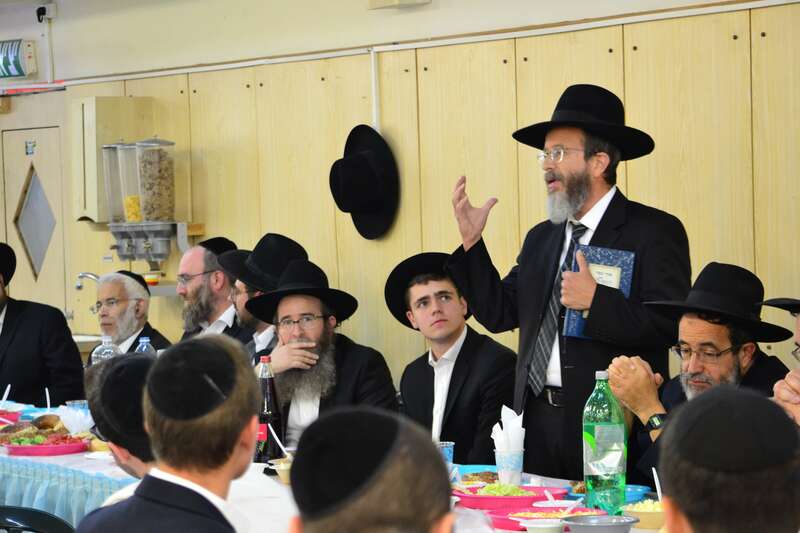 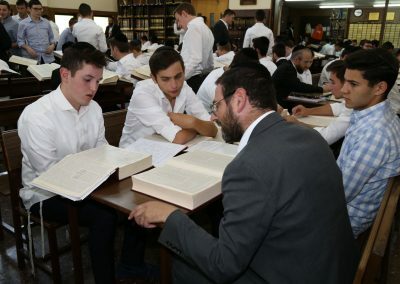 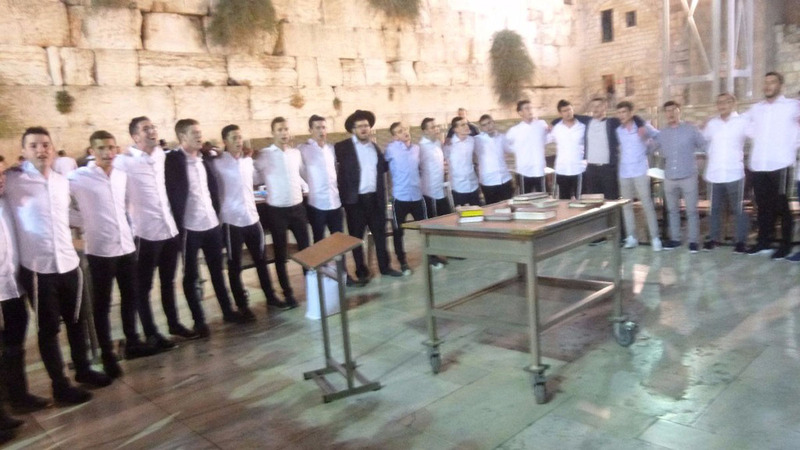 An amazing accomplishment and a special gourmet lunch was catered on the day of its release, with the entire Yeshiva celebrating this amazing event. 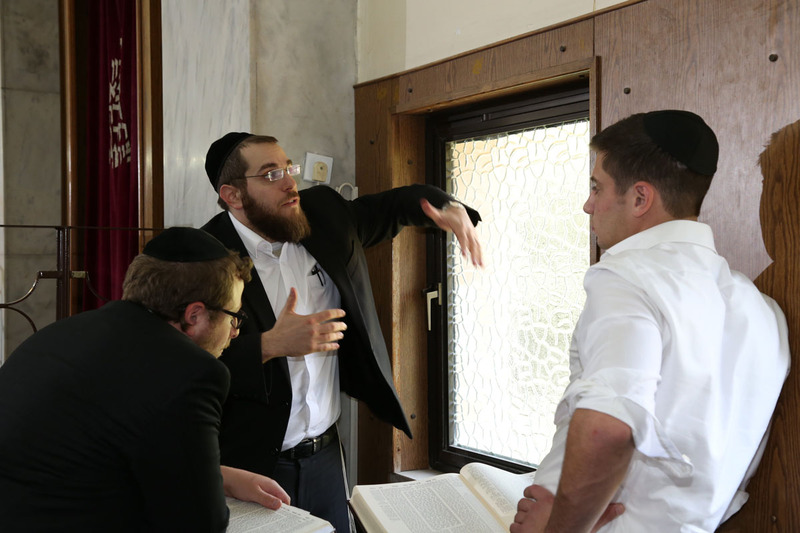 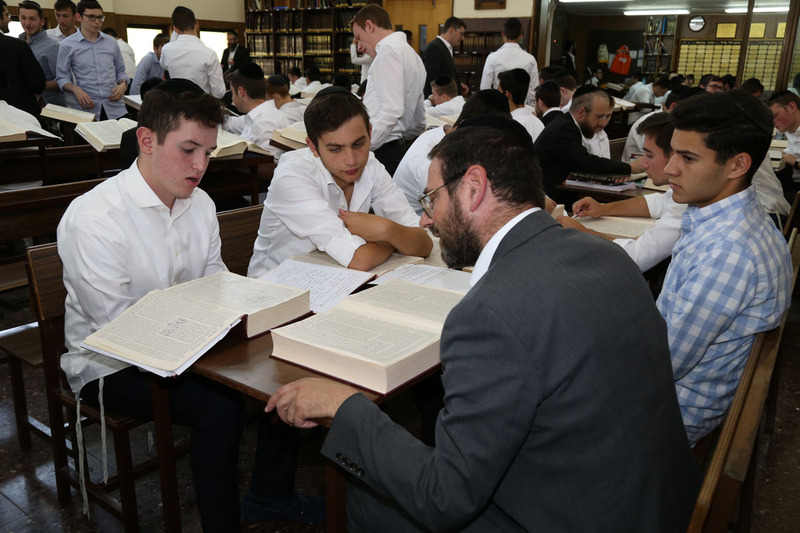 The new year has seen the Yeshiva BH further expand. 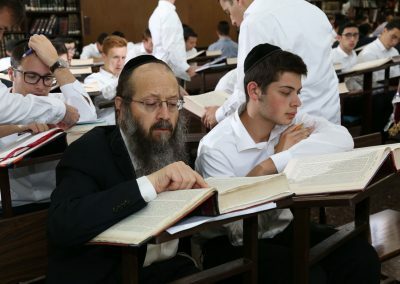 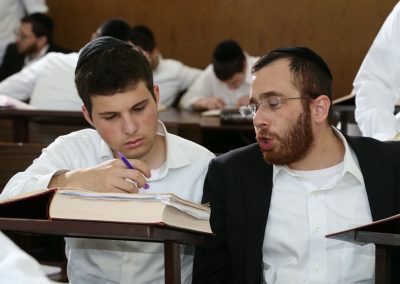 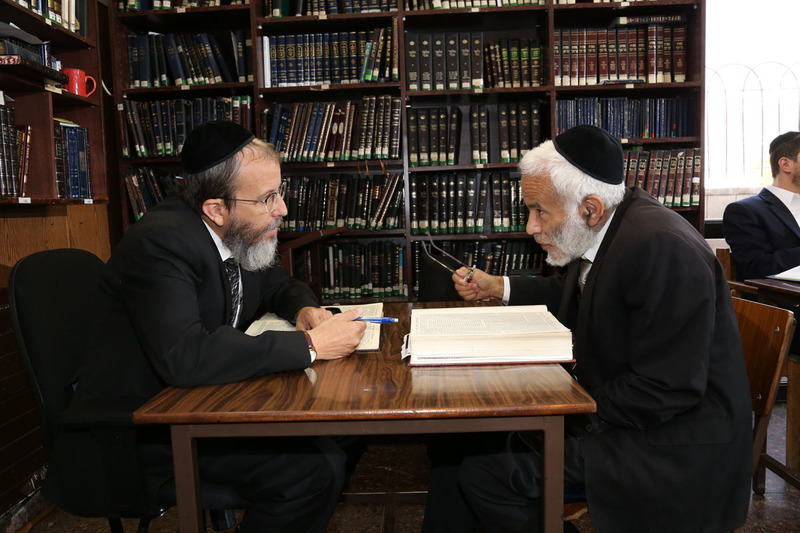 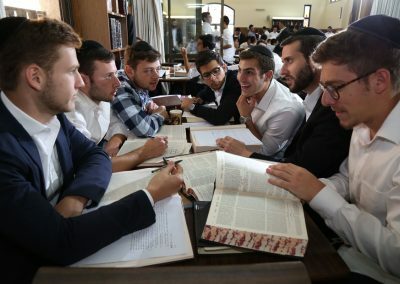 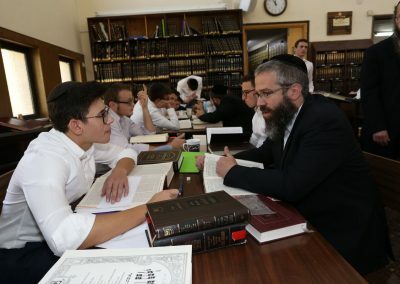 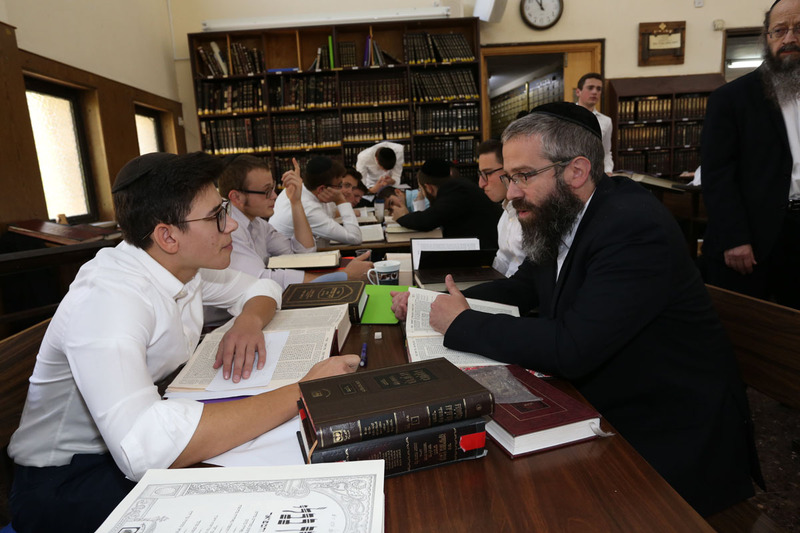 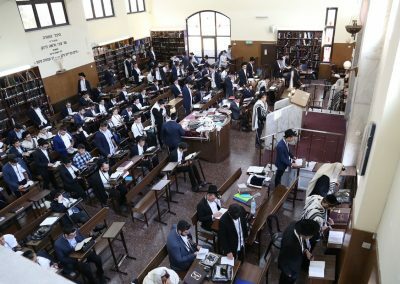 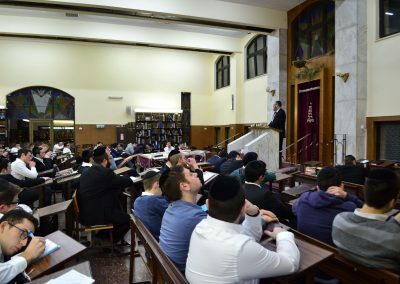 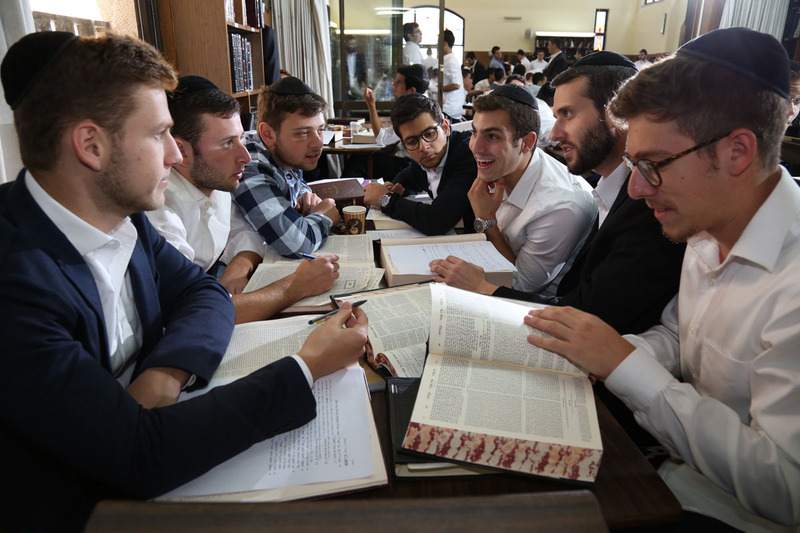 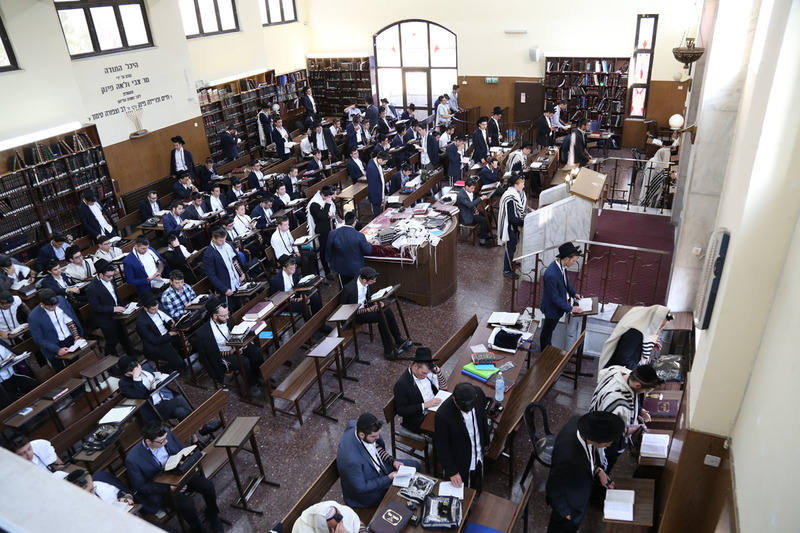 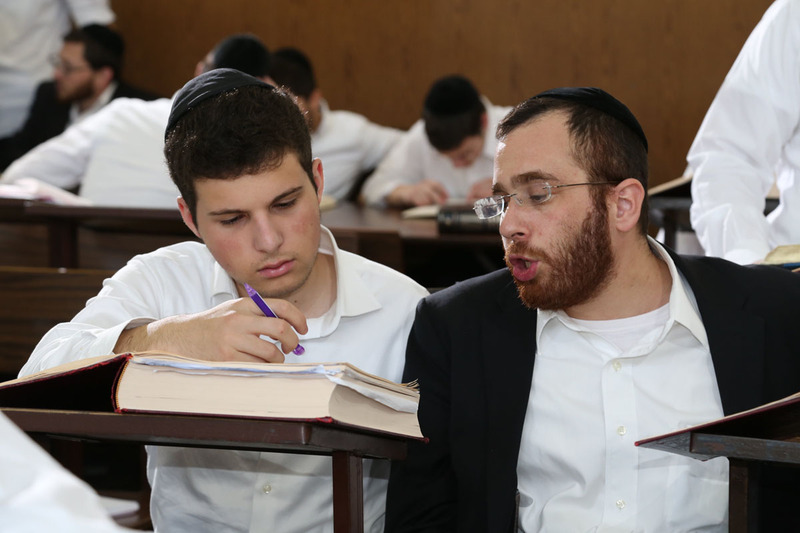 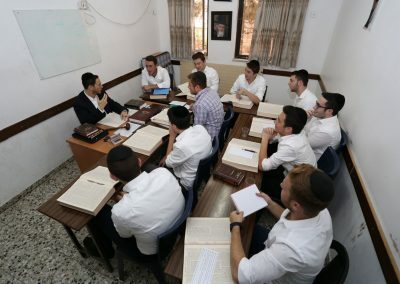 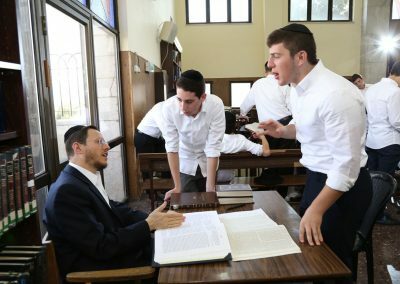 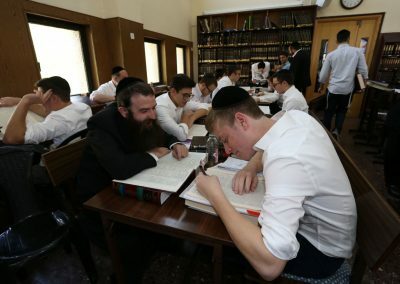 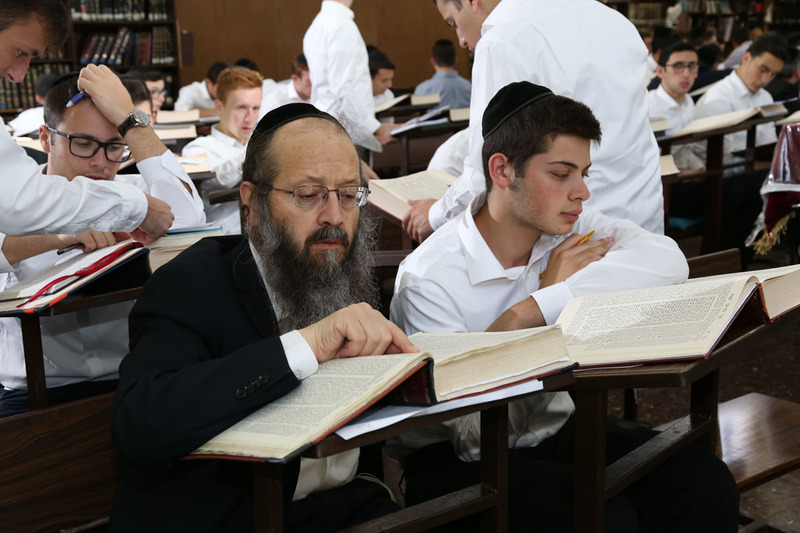 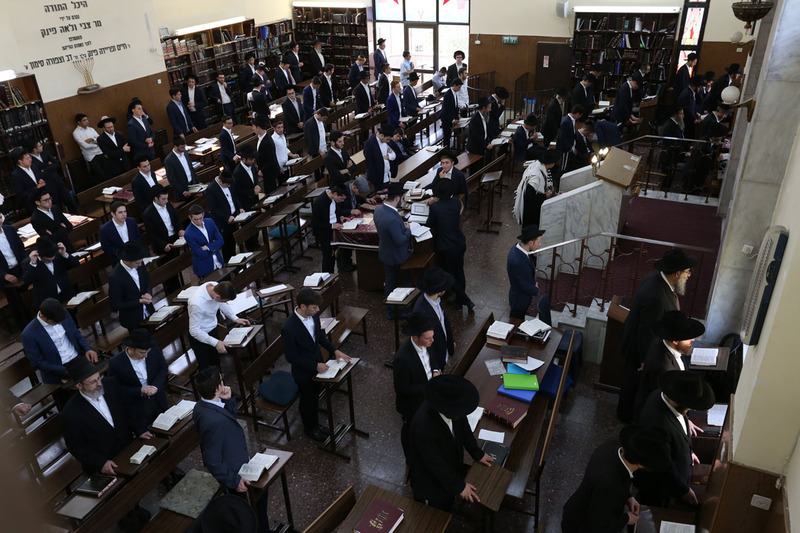 The Yeshiva now has 12 Shiurim, 4 for each year due to the large numbers of Bachurim now in the Yeshiva. 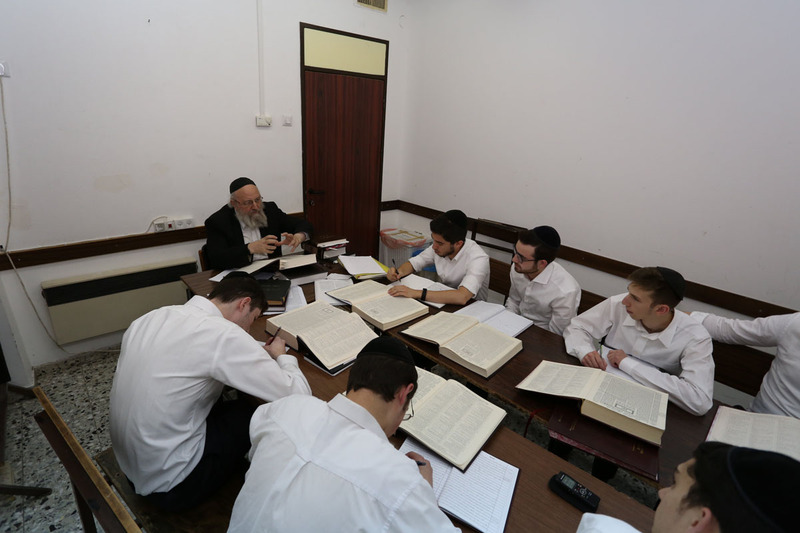 For the new zman, the Yeshiva got 2 new Rebbeim, Rabbi’s Litwin and Rosenbaum to add to the already enthusiastic and dedicated team of Rebbeim. 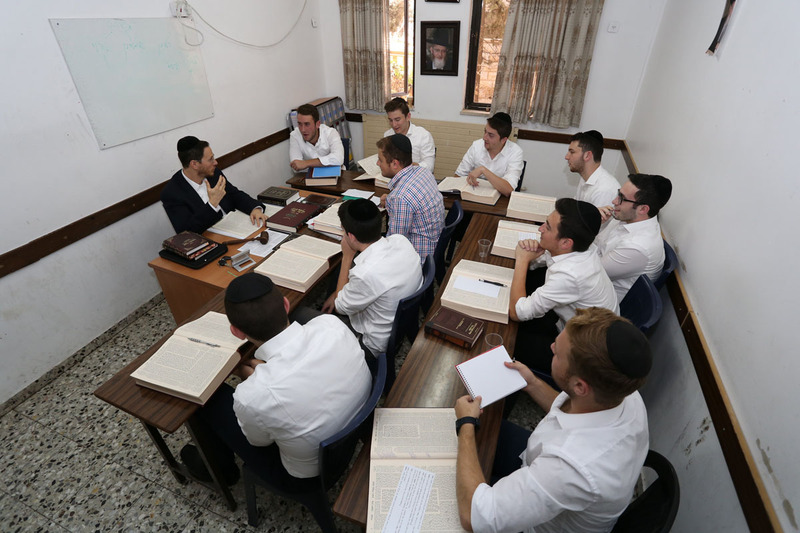 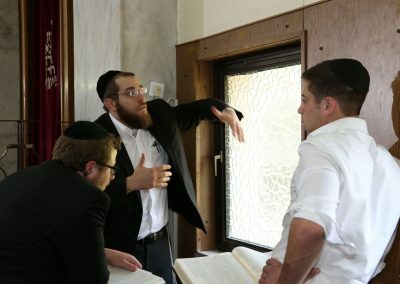 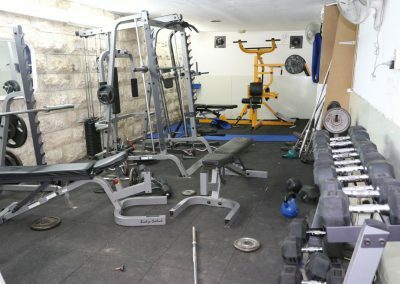 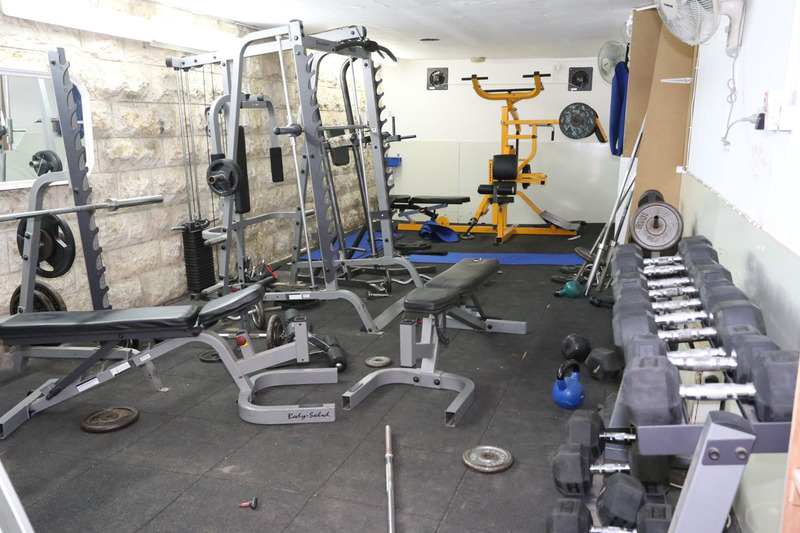 During the summer, the top floor of the dormitory building 15 Ein Tzurim was renovated to accommodate more Bochurim. 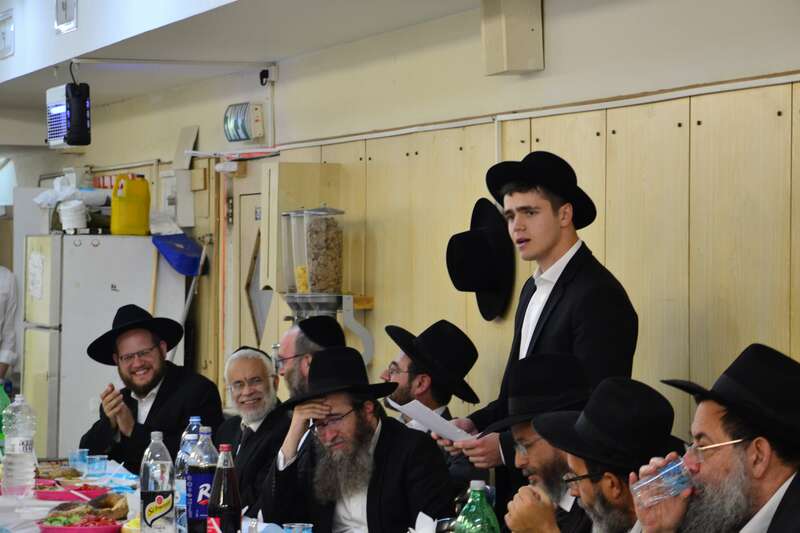 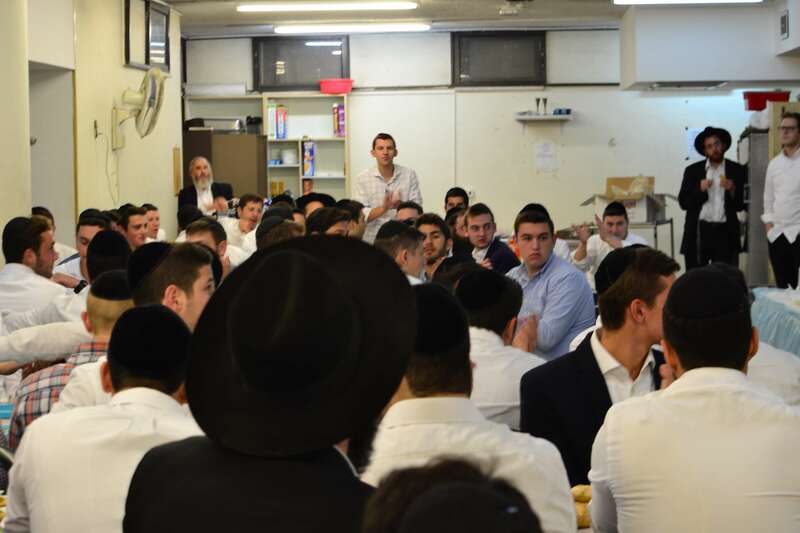 The Zman started with great Hasmada and enthusiasm with a vibrant ‘Kol HaTorah’ in the Beis Hamedrash. 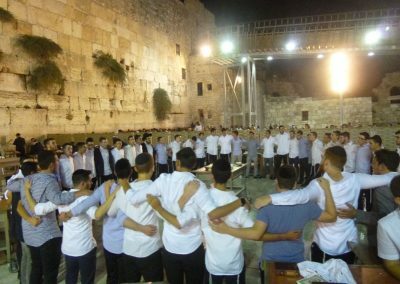 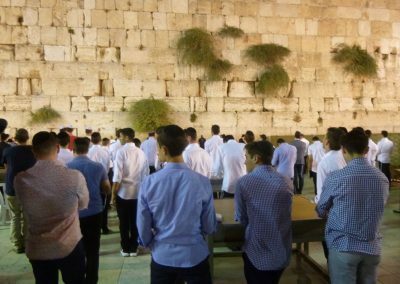 The 1st year Bochurim went on the ‘famous’ trip to the Kosel on the 1st night of the Zman and just went up north on a trip to the Kevorim before Rosh Hashanah. 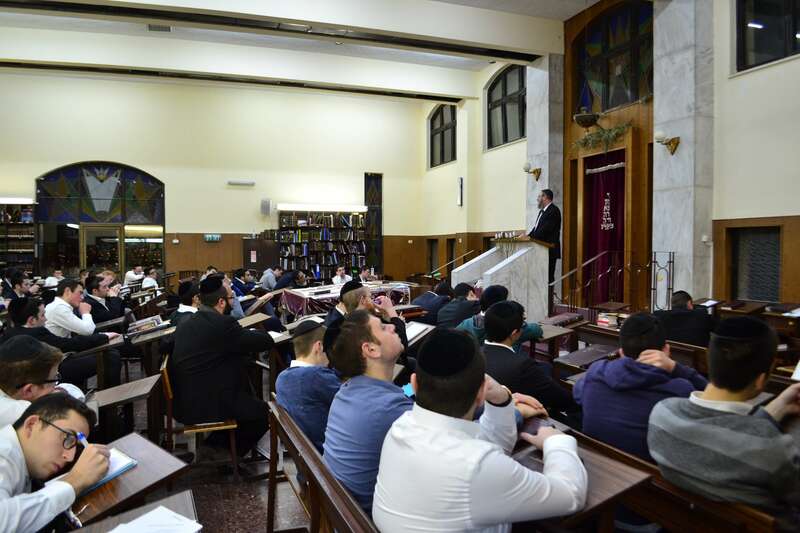 Last night, the Yeshiva held a Melava Malka before Selichos, the guest speaker was Rav Wagshal, Maggid Shiur in the Mir, who delivered Divrei Chizuk, in his inimitable manner, giving the Bachurim Chizuk to go into selichos with.